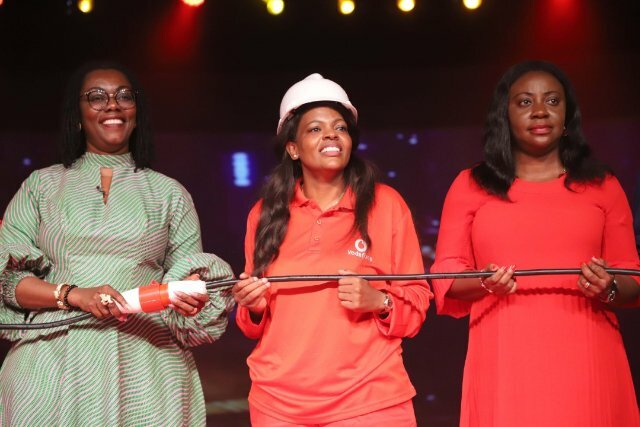 Vodafone Ghana has officially launched its 4G Long-Term Evolution (LTE) service – a unique and innovative technology that represents the next stage of the mobile data revolution. It is designed to work efficiently than any other before it; allowing customers to experience fast speeds, high-end network quality, faster downloads and uploads. The LTE technology operates in the 2x5MHz frequency block in the 800MHz band as stipulated in the licence conditions agreed between Vodafone and the National Communications Authority (NCA) last December. Even ahead of commercial deployment on March 19, 2019, customers of the telecoms company are in an expectant mood of a major service boost to their experience on the network. Vodafone is rolling out the service on the back of a reliable network and strong global expertise in deploying new technology across its major markets in the world. Launching the event, Minister for Communications, Ursula Owusu-Ekuful said: “Vodafone’s 4G launch is a timely moment for the industry. Customers and stakeholders will experience great speed, reliability and stability. The government, as a thirty per cent shareholder, is truly excited about this. Vodafone’s 4G comes as a standard on Vodafone Post-paid and Pay as You go offerings. Customers can test the compatibility of their phones on 4G by accessing the *700*#6 option on their handsets. 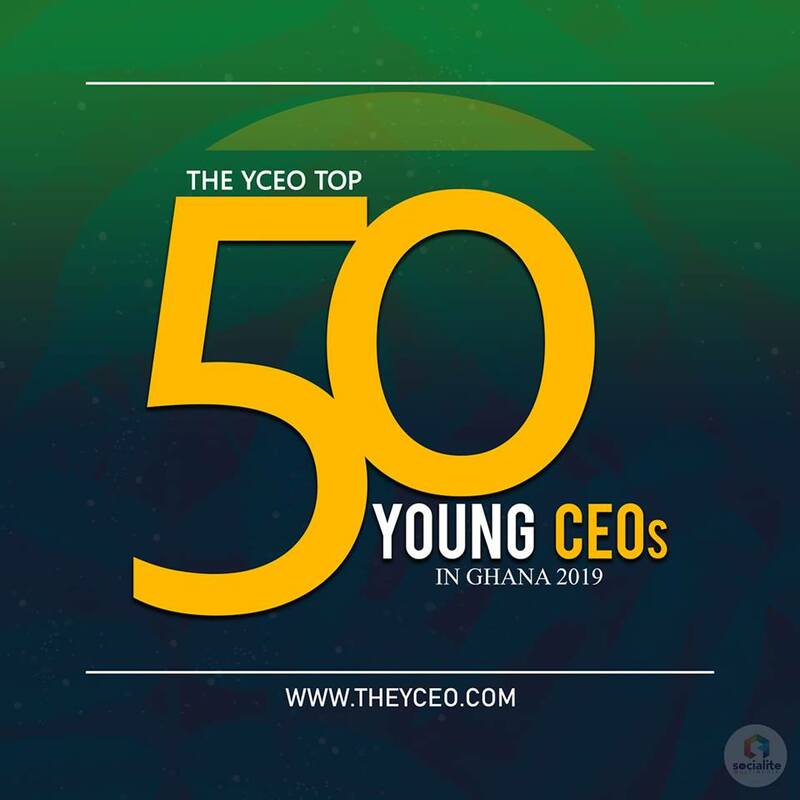 Vodafone Ghana last year won one lot out of three to begin 4G operations (2x5MHz frequency spectrum block in the 800 MHz Band) for mobile services. This followed successful financial negotiations with the National Communications Authority (NCA).